This play explores the fear and guilt of a man with a questionable past when he is caught in the crosshairs of a hidden shooter. What ensues is a cat and mouse game between the two with a climactic ending. The play is a debut script written by Sahya Samson who is an up and coming writer. 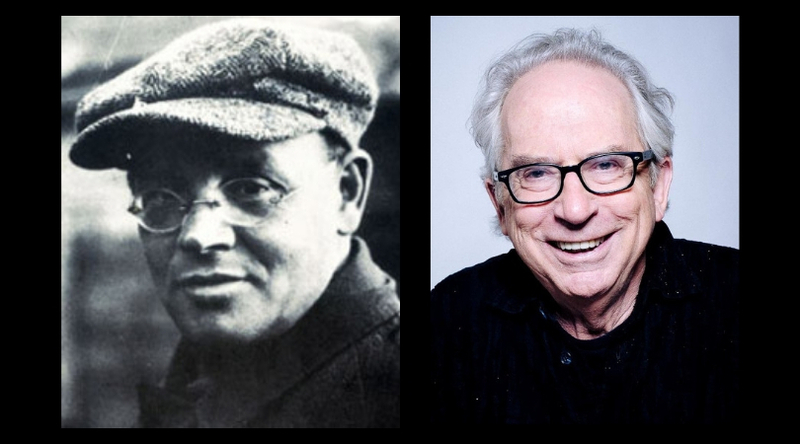 Dramatic readings of short stories by Peter Carey, a two time Booker Prize winner and Isaac Babel, a revolutionary Russian writer will be staged by Nadia Sen Sharma and Rohan Agarwal. The stories being read are ‘Old Shloyme’ by Isaac Babel and ‘Fragrance of Roses’ by Peter Carey.